When it comes down to the art of marketing, a high converting headline can entirely make or break your campaign. 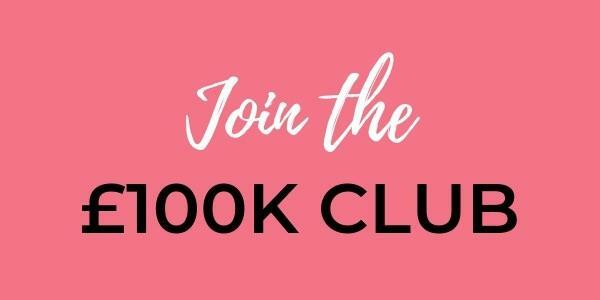 More than ever before, the world is getting more competitive by the day, and it is up to the discerning business owner to come up with ingenious ways of staying at the top of his or her game. The best way to do this is through funnelling more sales with the aid of a solid converting headline, that will engage even the most sceptical individuals into regular, loyal customers! 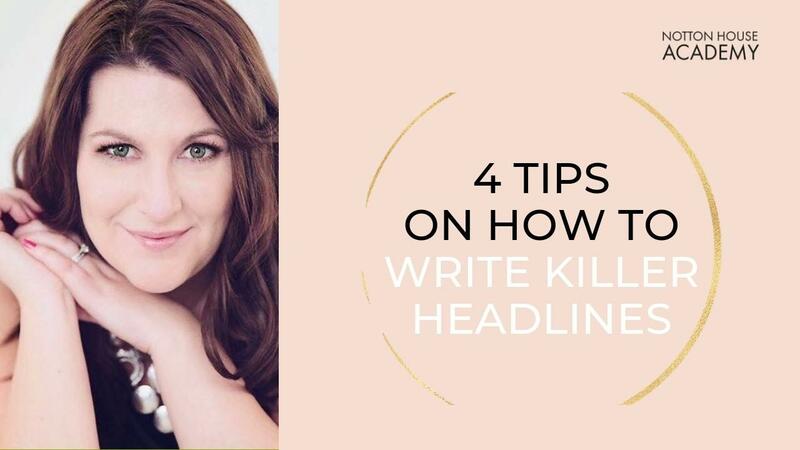 Your headline is one of the most important parts of your sales copy, whether this is online in a sales page or landing page, your email subject line or even in traditional marketing like flyers and brochures. 1. Promises (albeit indirectly), that the reader / user is going to benefit immensely from the product or service. 2. A good converting headline that can easily skyrocket your sales should prove that you are actually selling what you are promoting, producing or offering. This helps the reader know that they can purchase and start using your product as soon as the next minute. 3. It is really important to paint a clear picture of the benefits of taking up your product or enrolling in your service. 4. Your headline needs to convey a sense of urgency or an element of it that your customers must act now, or as soon as possible. Make them feel that they have been missing out on a lot and right now is the best opportunity to fix this! So, How Can You Write High Converting Headlines Easily? Once you've purchased it, it's yours forever, so no ongoing monthly fees to pay! It comes as a handy little Chrome extension for your web browser so it's there whenever you need some inspiration! 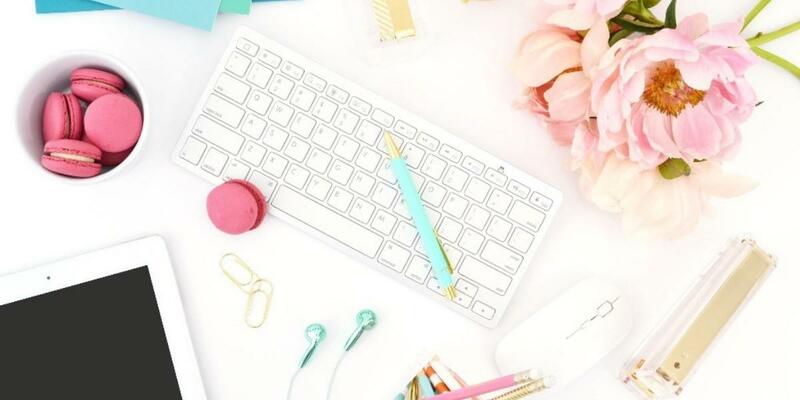 Even better yet, you can use it for your blog titles, email subject lines, YouTube / Vimeo titles, Facebook Ads, Google Ads, Amazon headlines and pretty much anything else you can think of! 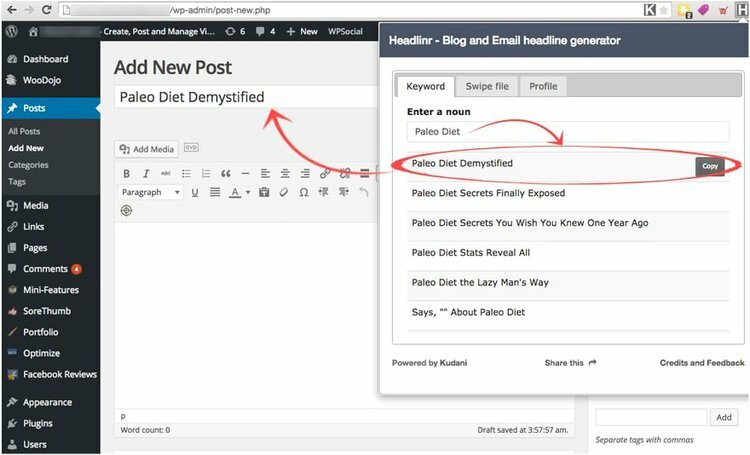 Create high converting headlines for your blog posts! 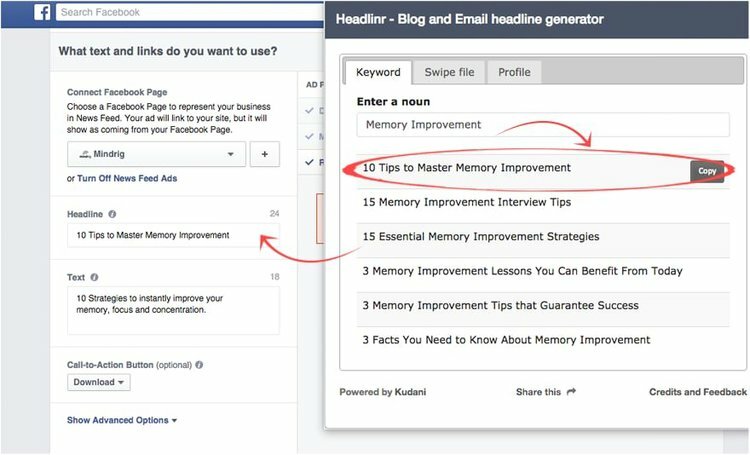 Why not use Headlinr for your Facebook or Google Adverts too? The bottom line is that it takes a skillful use of persuasive language, careful choice of words, and thoughtfulness to create a highly converting sales headline. Instead of paying a copywriter hundreds or thousands of pounds to create your sales headlines, why not try Headlinr? I've got the Professional Team option which gives you automatic updates, new headlines and you can even add your own too! Plus, it's currently on sale at only $37 (so that's around £25 to you and me!). Awesome or what?